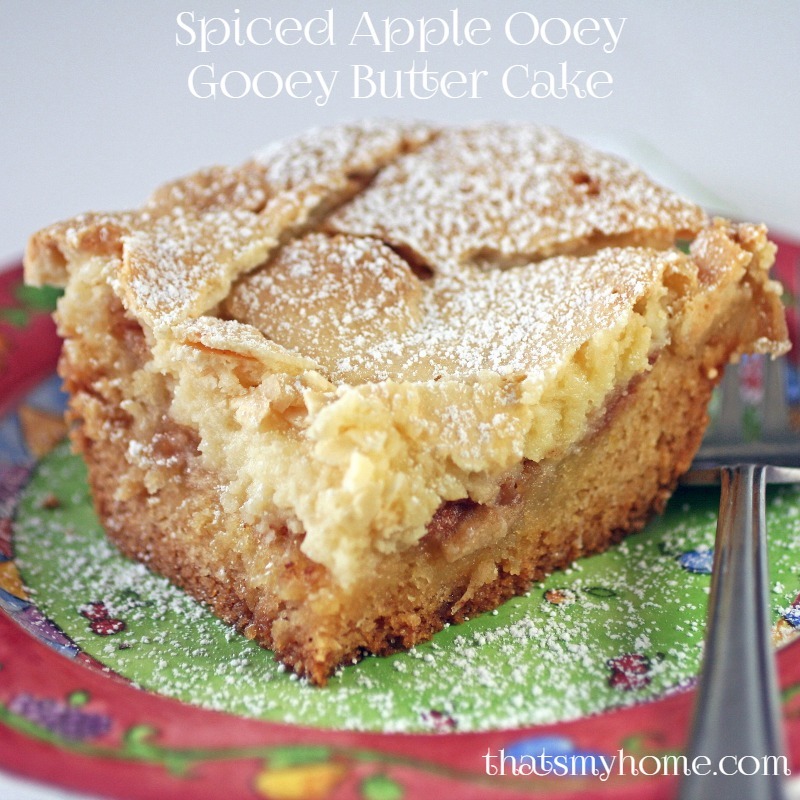 I love making these ooey gooey butter cakes! This one has a cake layer, a layer of strawberries, cream cheese and a brown sugar crumble on top. Then I just had to add some fresh strawberries and whipped cream. 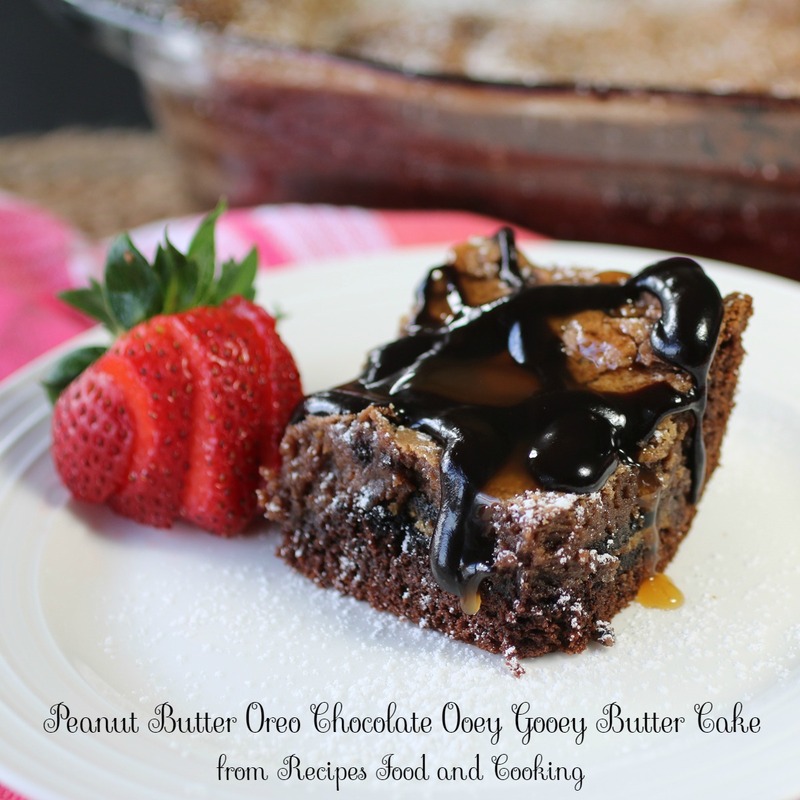 I know spring is on the way and this is a perfect spring dessert. I used a white cake mix but when I make it again I think I will make it with a yellow cake. 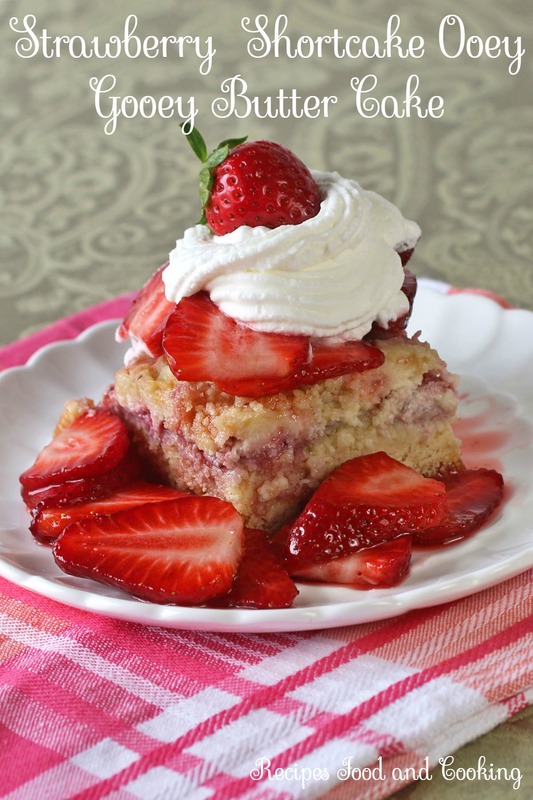 If you are going to make it with the strawberries and whipped cream over it slice up the strawberries at least 30 minutes ahead of time and add some sugar to them, just enough to make them a little sweeter. Let set on the counter covered so they will get juicy. 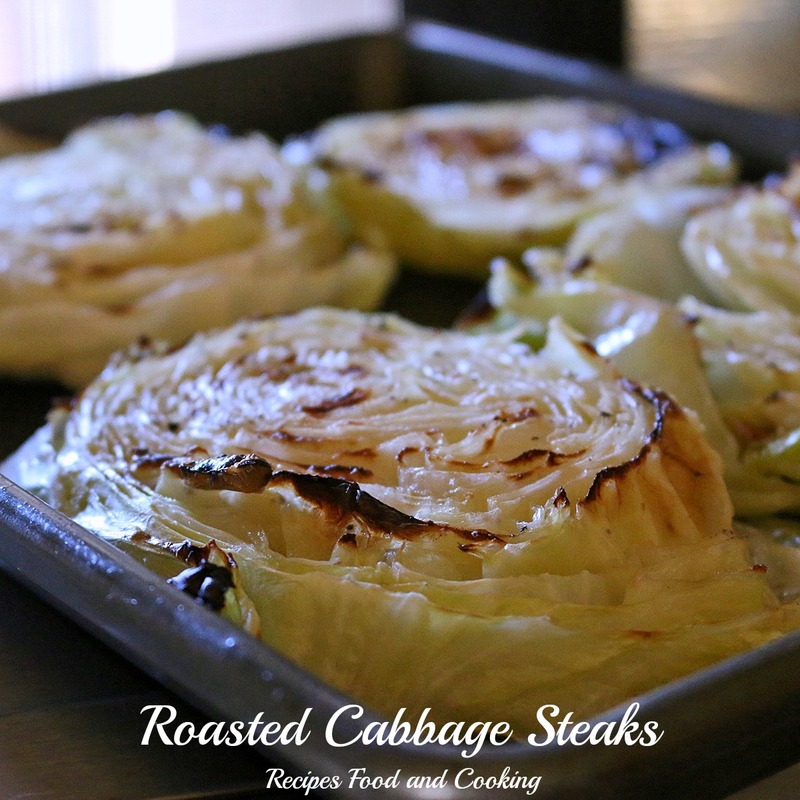 Preheat oven to 350 degrees, 325 degrees if using a glass pan. Combine the cake mix, egg, water and butter together. Beat until it is combined. Spray a 9 x 12 pan with cooking spray and then put the cake mix layer over the bottom. Pat it down. Slice the strawberries and spread over the cake layer. Combine the cream cheese and vanilla until combined. Add the eggs one at a time and mix them in. Add the butter. When this is all combined together add the confectionery sugar. Spread evenly over the strawberry layer. Mix the crumble together in a small bowl until the crumble is about the size of peas. Spread over the cheesecake layer. Bake for about 50 -60 minutes. I used a glass pan (bake at 325) and it took just over an hour. The mixture will be puffed up in the center when done. It will jiggly just slightly. Remove from oven and let cool. 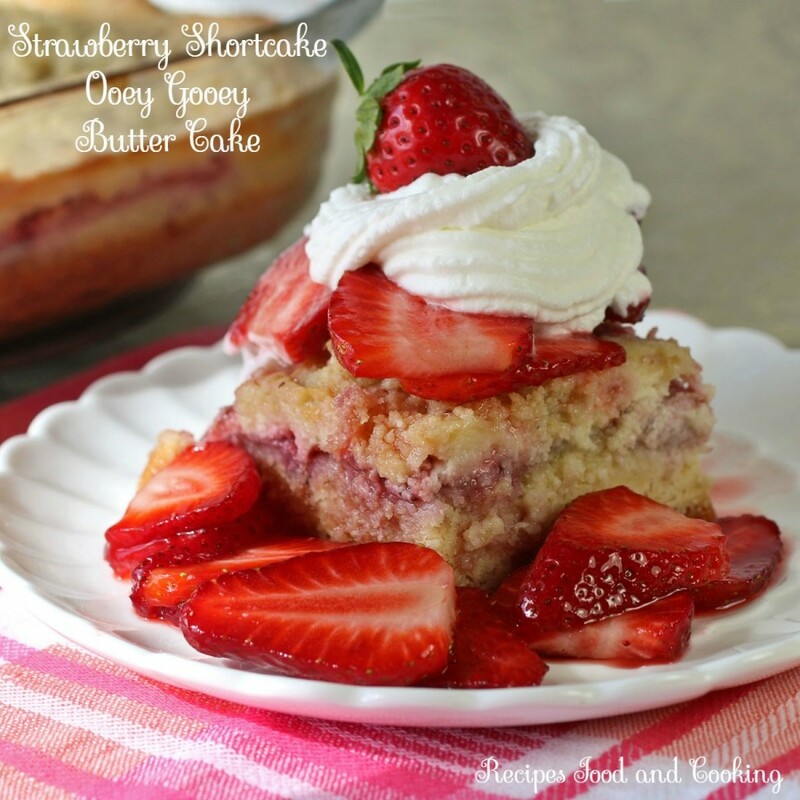 Serve with strawberries and whipped cream if desired. Would you like to try one of other recipes? Mary Ellen, I am officially in love with these little adorable cakes. LOVE! 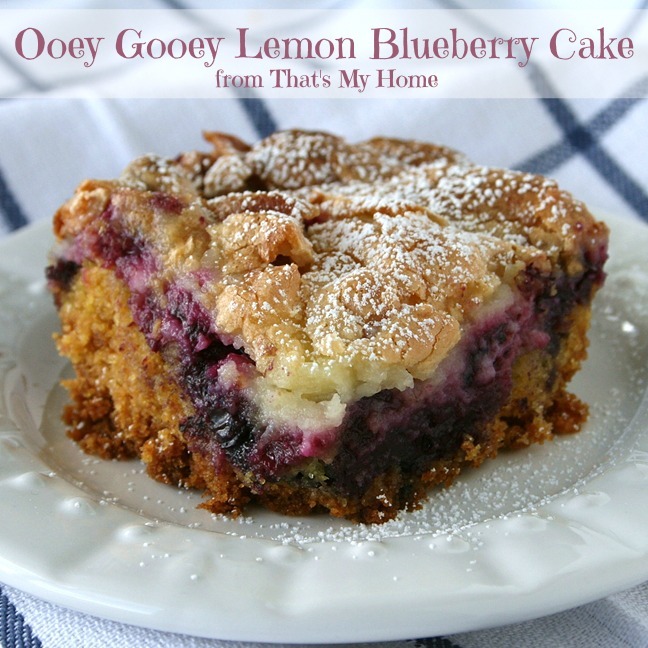 I’m totally saving this to my recipe files, thanks for sharing! Have an awesome weekend. Thanks Ala! I’m in love with them too! 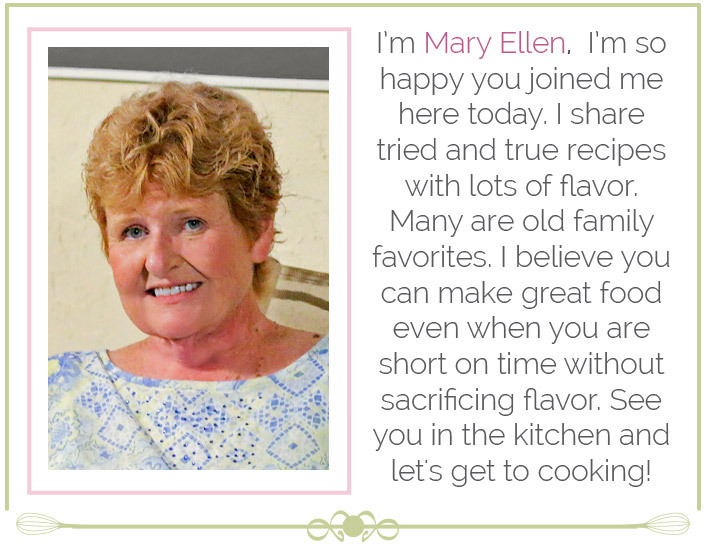 Hello Mary Ellen. 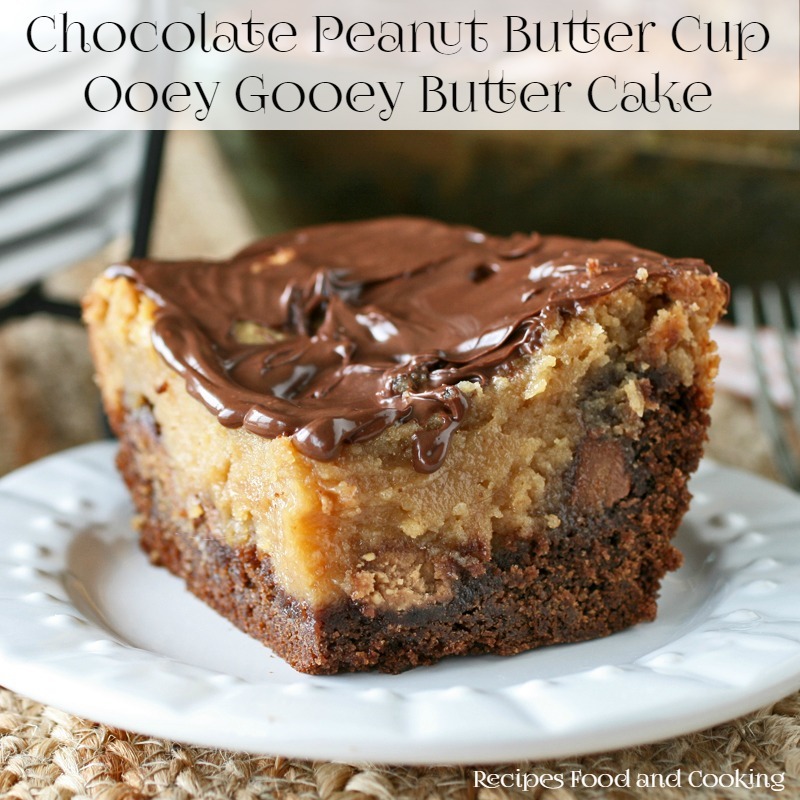 I just found this recipe and decided it will be dessert for my hubby and step-son. Is it best to use a glass or metal pan? Which is best? either will work just fine. if using glass bake at 25 degrees less. 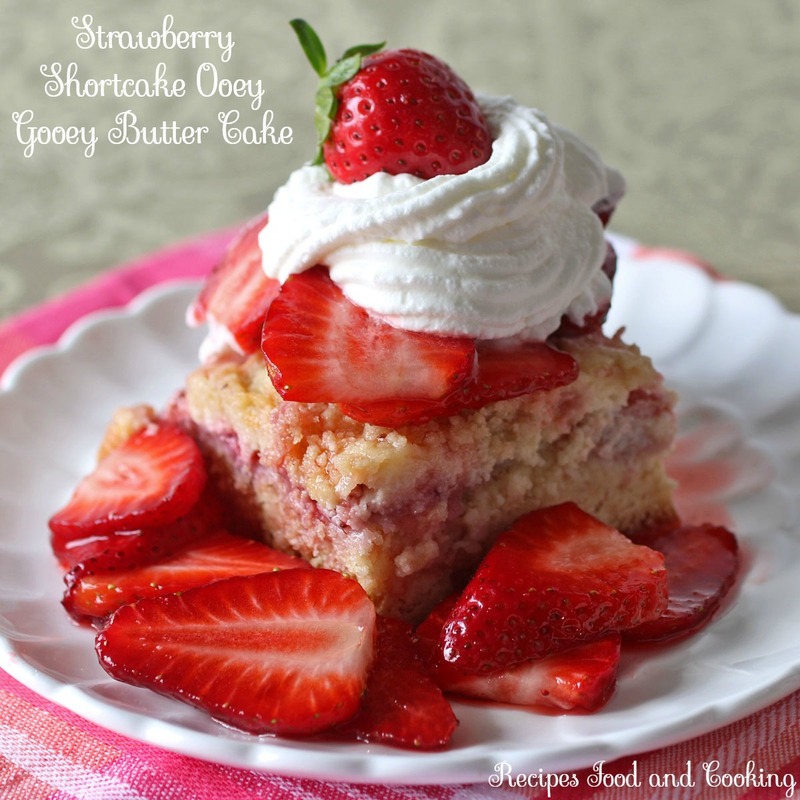 I just made your strawberry shortcake ooey gooey butter cake but I noticed that in the crumble part of the recipe, it says butter twice (2/3 cup and 3 T). I assumed that the 3 T. of butter was probably supposed to be sugar, as most crumbles have sugar. Now I just brought up the recipe on line and I see your description says brown sugar crumble, so I am assuming that it calls for brown sugar but it is not mentioned in the recipe. So is it 3 T of brown sugar in the crumble??? I am glad I at least used white sugar, but I wished I would have seen the brown sugar before I made the cake. I have not eaten mine yet, hope it turned out okay!! The crumble has 3 tablespoons brown sugar in it. Sorry for the confusion. I fixed the recipe. I’m sure yours will be fine. Does this need to be refrigerated if made the night before? I would refrigerate it. 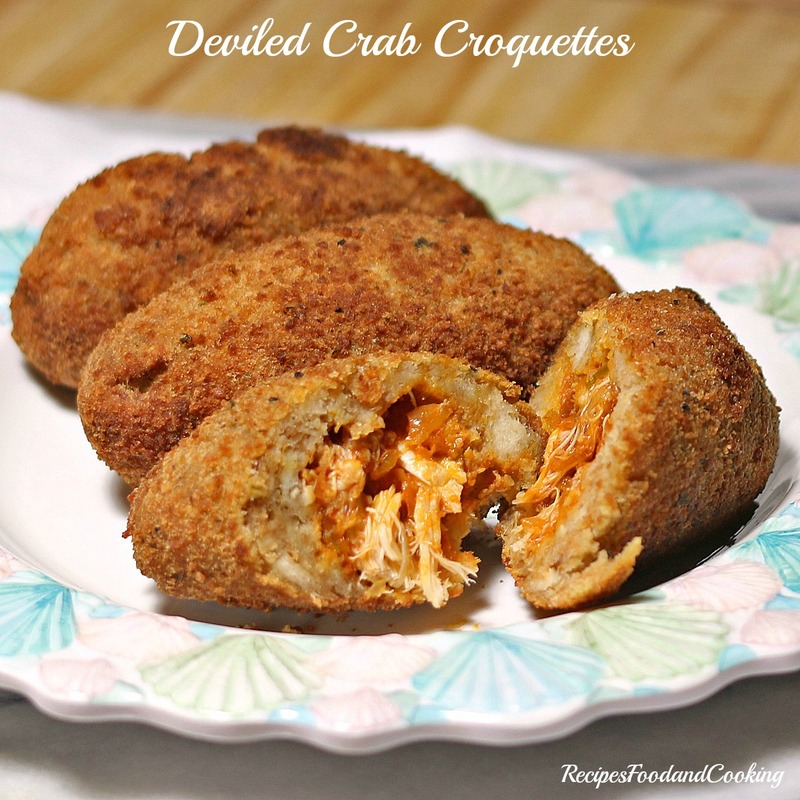 It is best at room temperature so take it out at least a hour before serving. 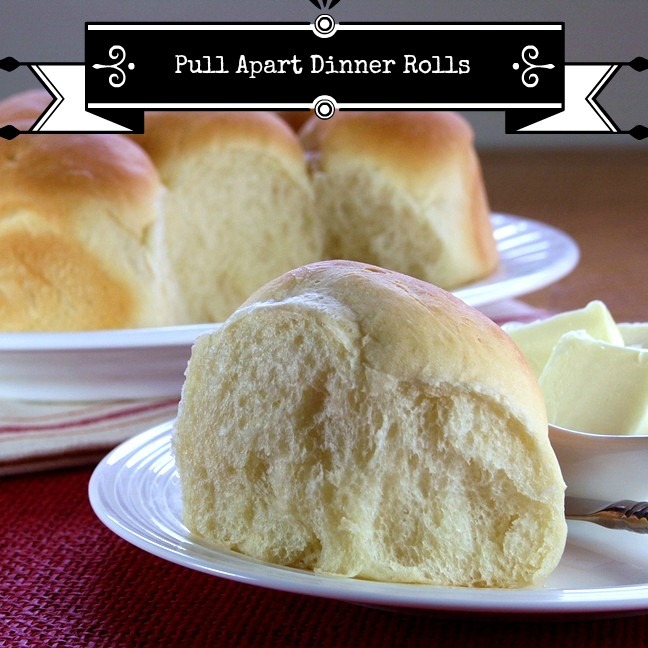 I am making this little goodie for my husband tonight…thanks! I have made this twice and love it. However I cannot get my crumble to be crumbly. What’s the secret? I have made this twice now myself and the crumble wasn’t very crumbly either time. Still delicious.. Bout to make it again right now and we will see.. is there a trick? Make sure the butter is cold is one of the best tips I can give you. Have your butter really cold. I then cut it into small pieces and then with my hands combine the rest of the ingredients with the butter. Just rub it all together. Do it quickly so that the butter doesn’t heat up from the warmth of your hands. If it starts to get to warm, put the bowl in the freezer for a few minutes. The colder it is the crumblier the crumble will be. Hope this helps. I love to bake all kinds of deserts. And my sister loves chocolate deserts. And her bday is coming up in April. Do u have any suggestions on a desert I can make her as a birthday cake without cream cheese.